My name is Chris. I’m a software development manager, agile coach and team leader based in Cambridge, United Kingdom and I am Head of Product Delivery at a software company called Redgate – a purveyor of ingeniously simple software tools and services. 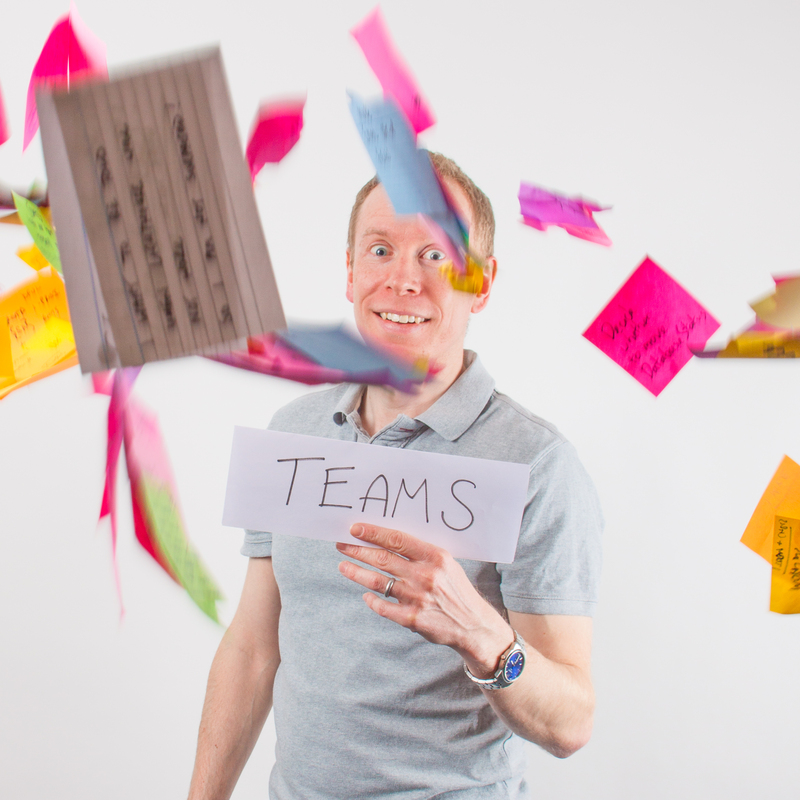 My job is to lead agile software development teams; helping them to regularly deliver valuable software for our users, solve their own problems and do the best work of their lives. You can find me on twitter @cj_smithy and on linkedin here.